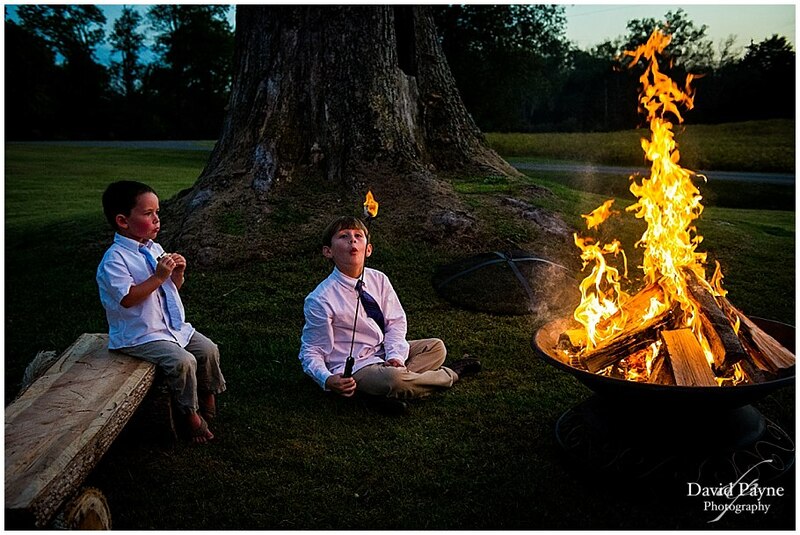 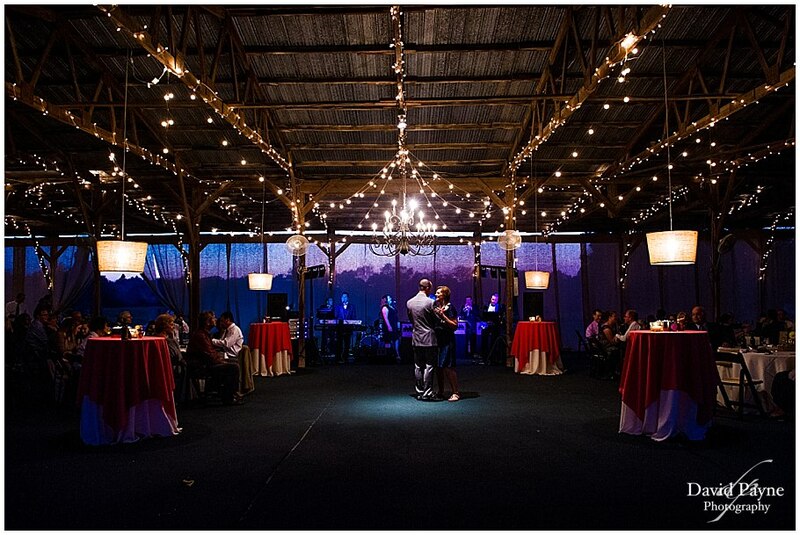 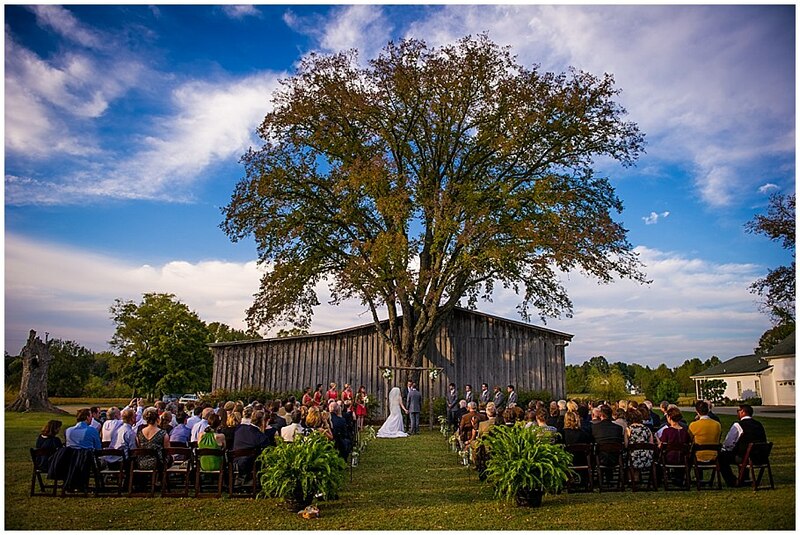 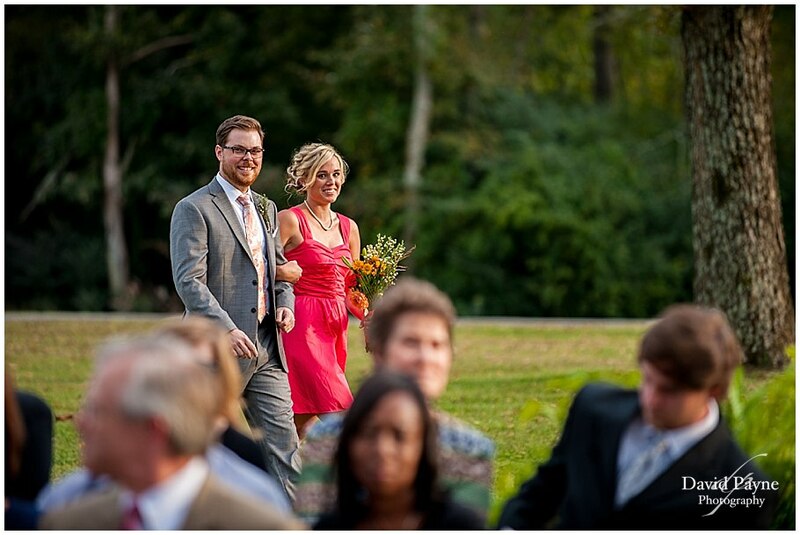 Venue: Messick Farm, Occasions Consulting 4707 Lascassas Pike Lascassas, TN. 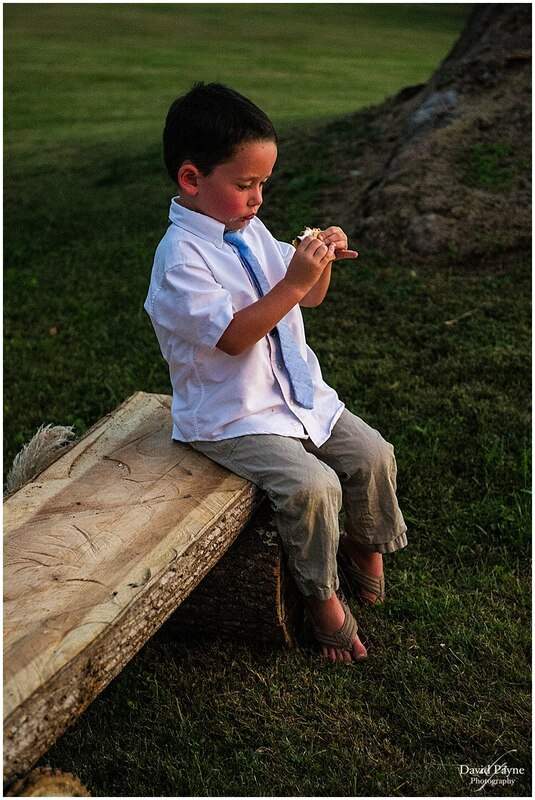 New Album just came in today. 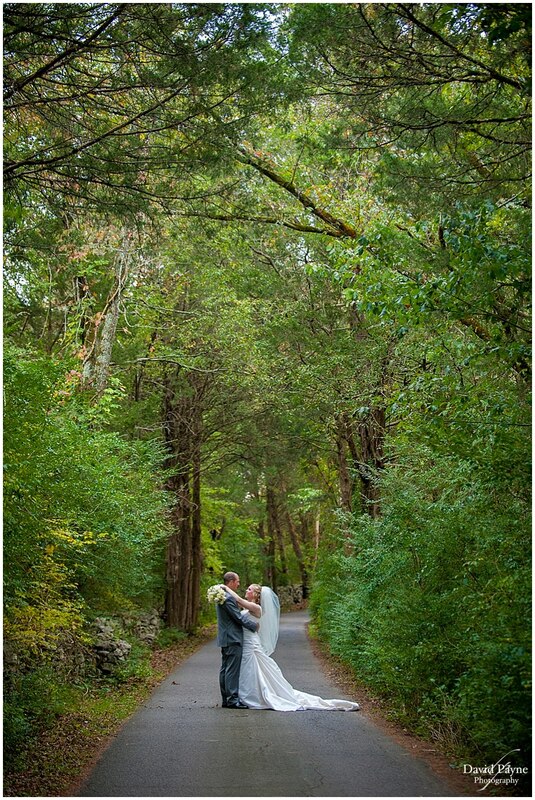 Thought I would post a couple quick pics. 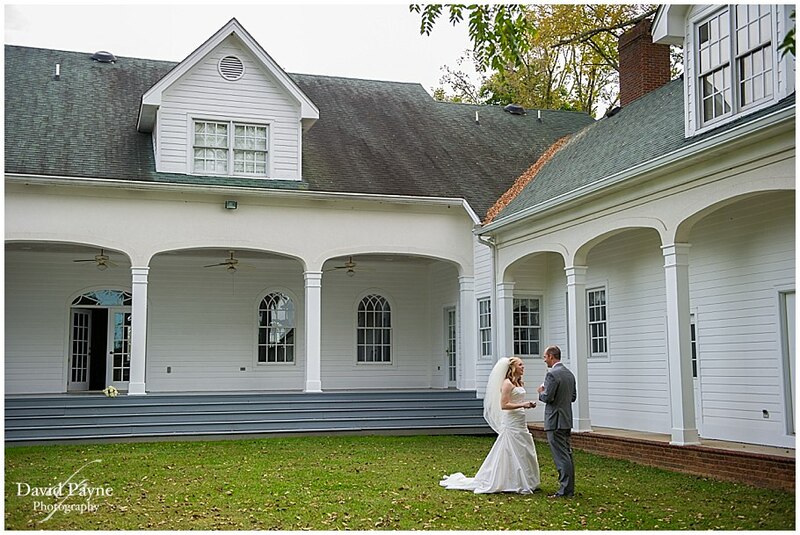 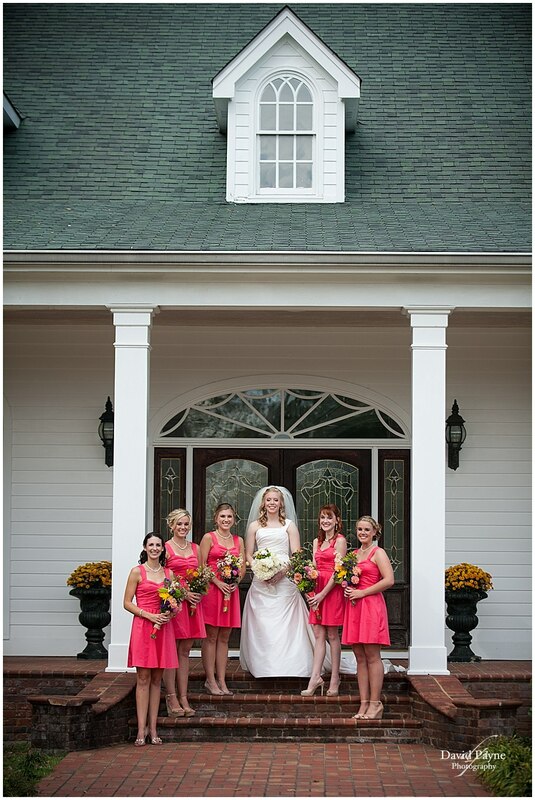 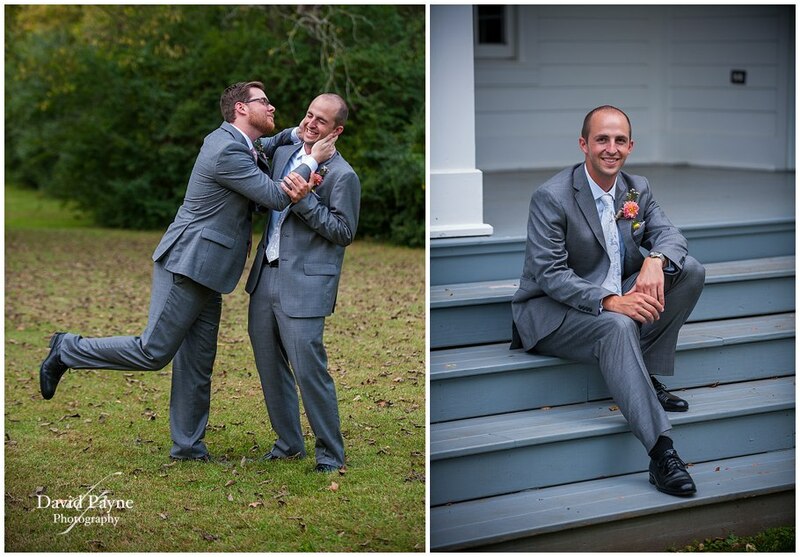 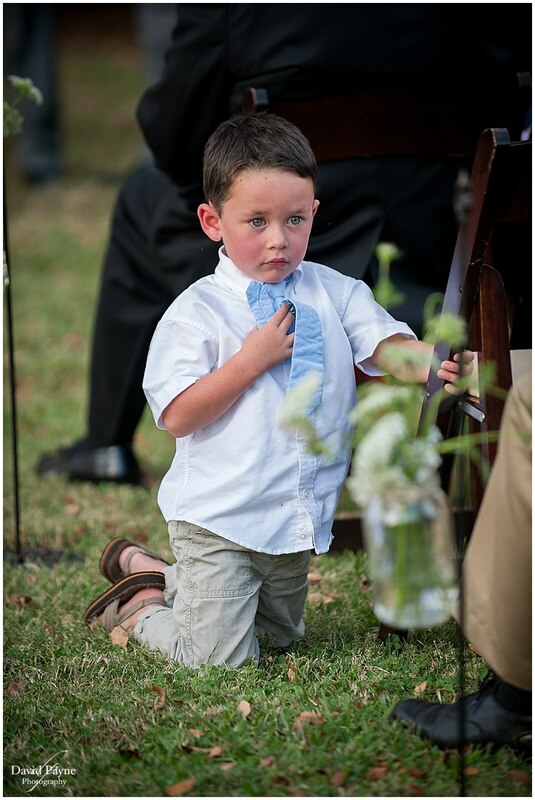 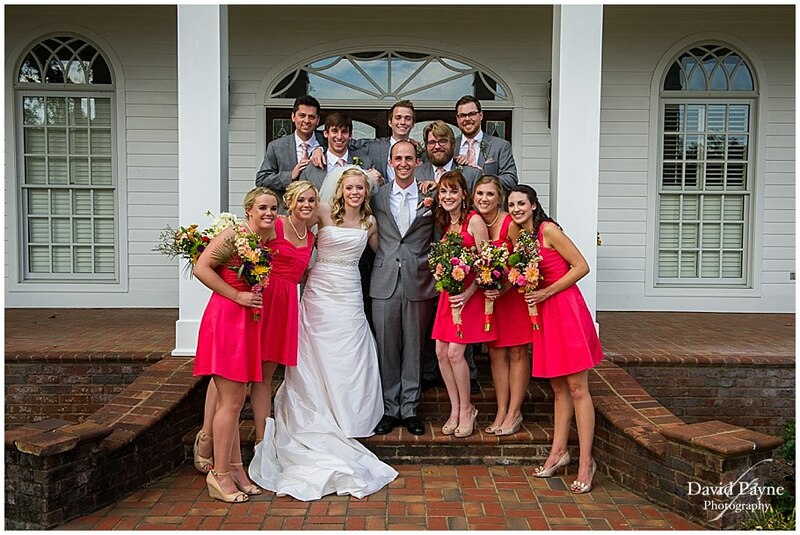 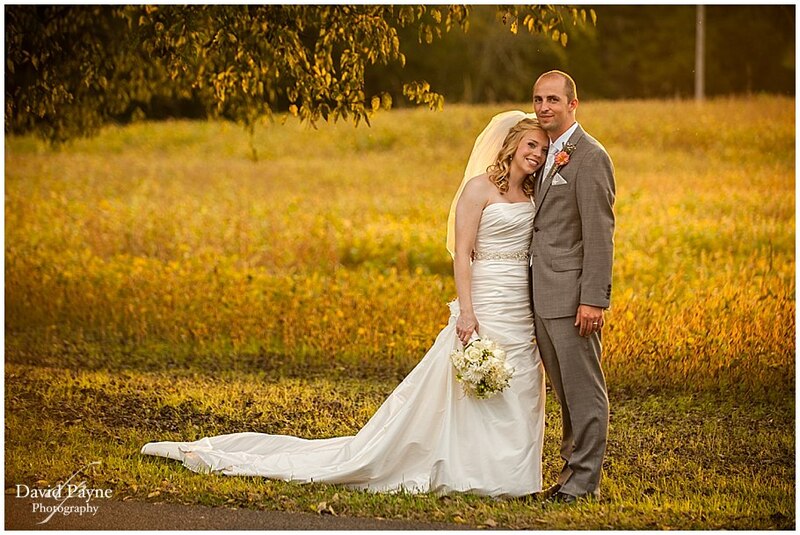 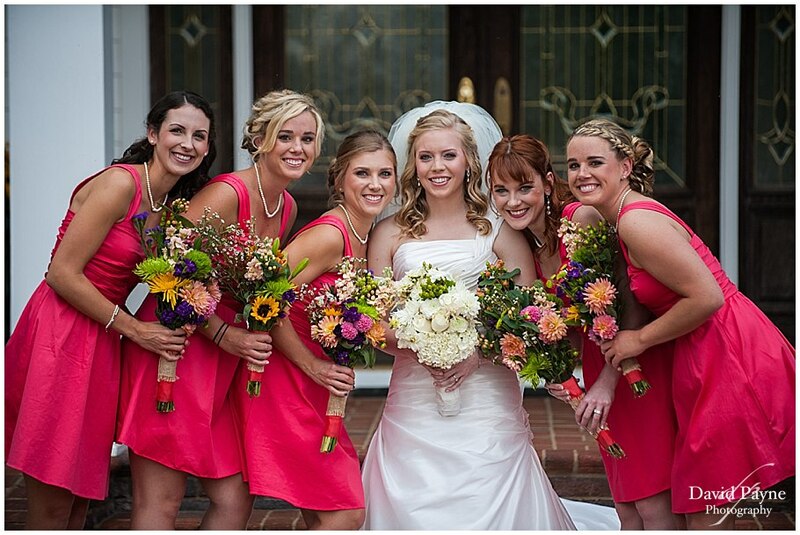 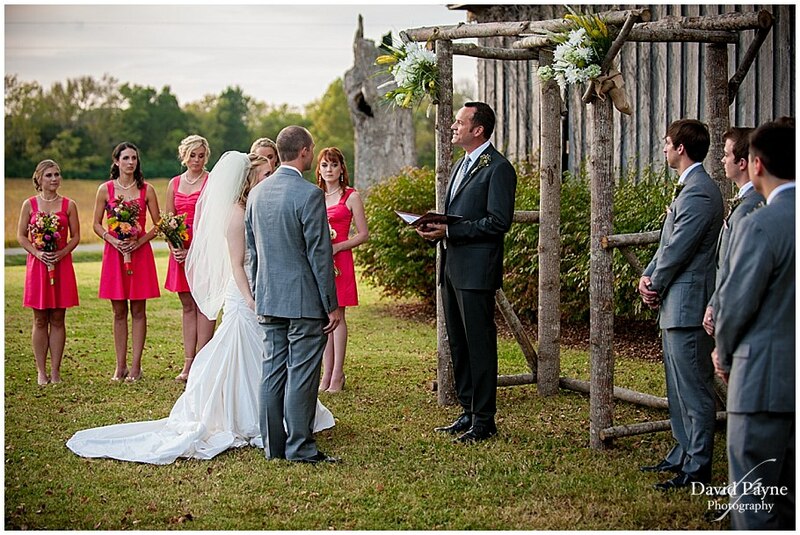 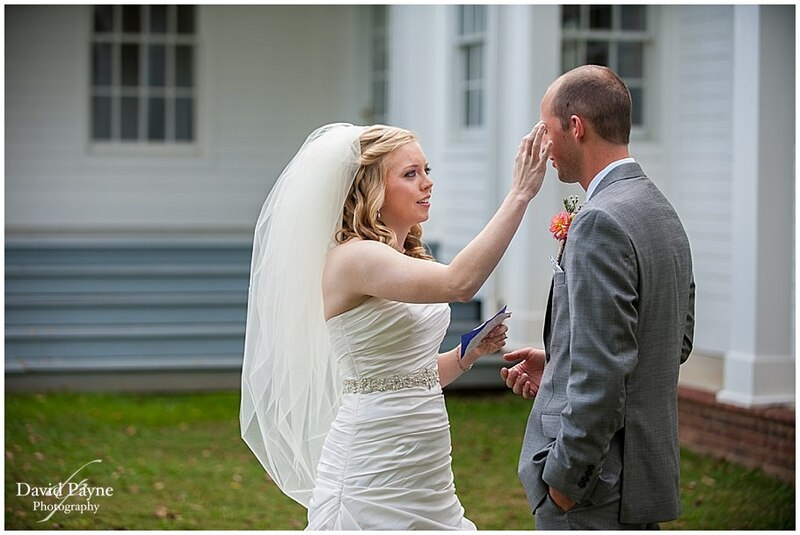 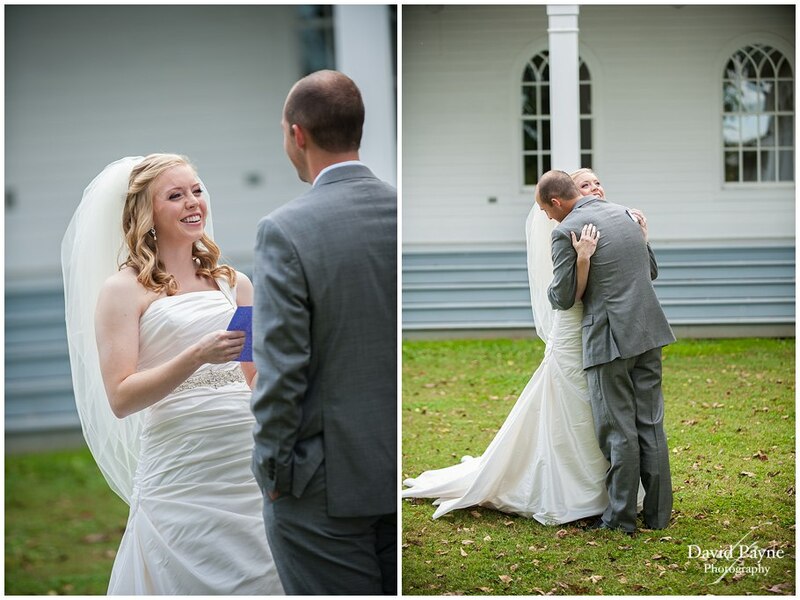 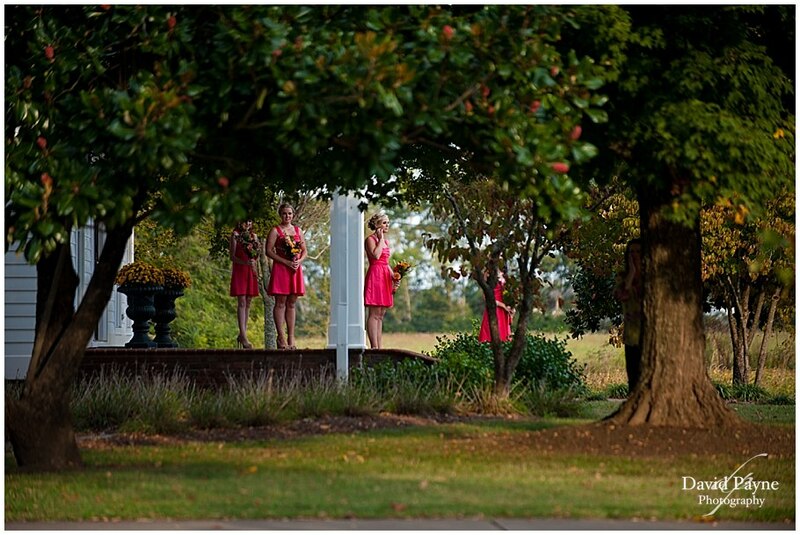 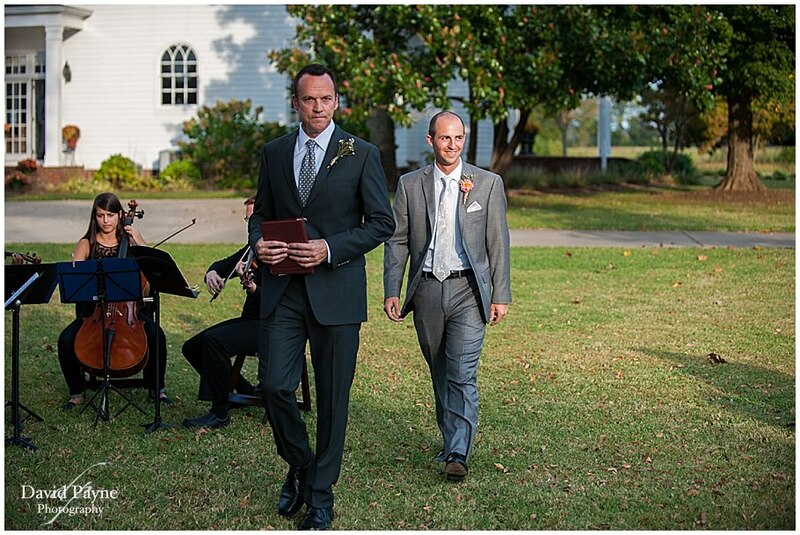 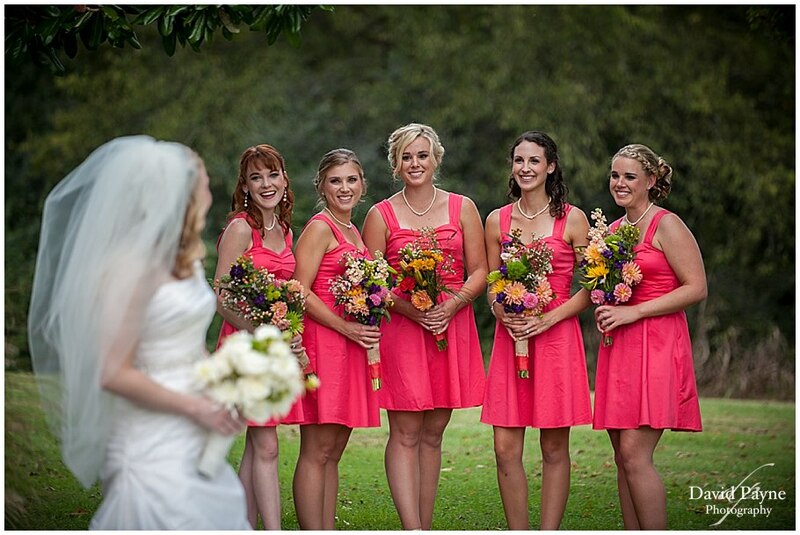 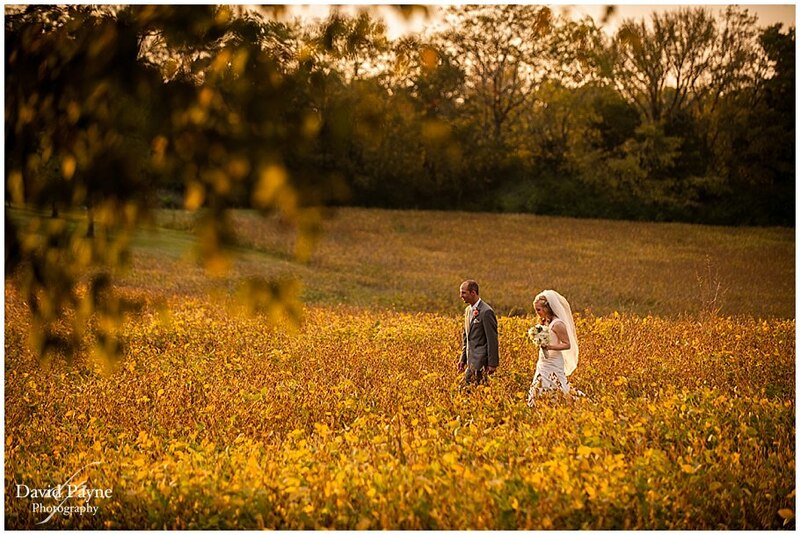 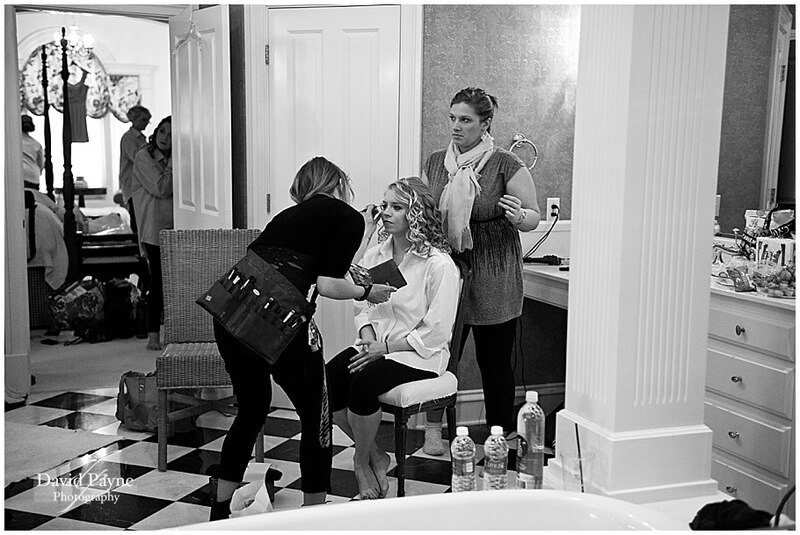 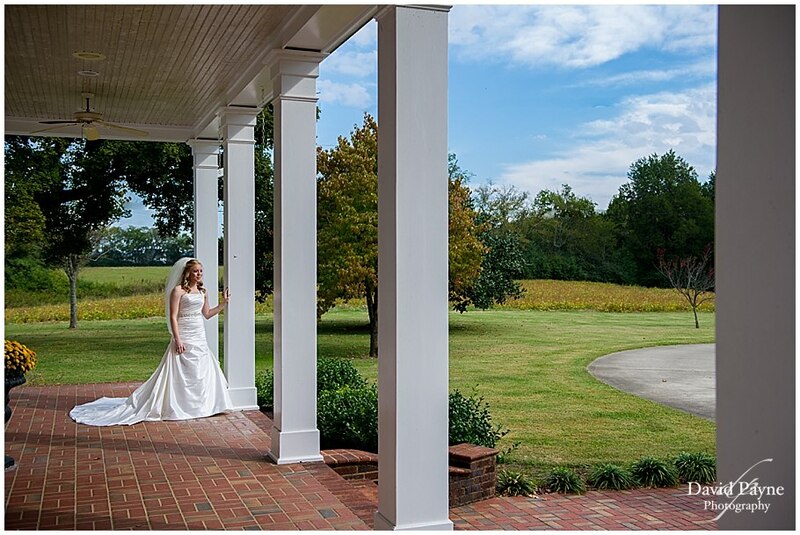 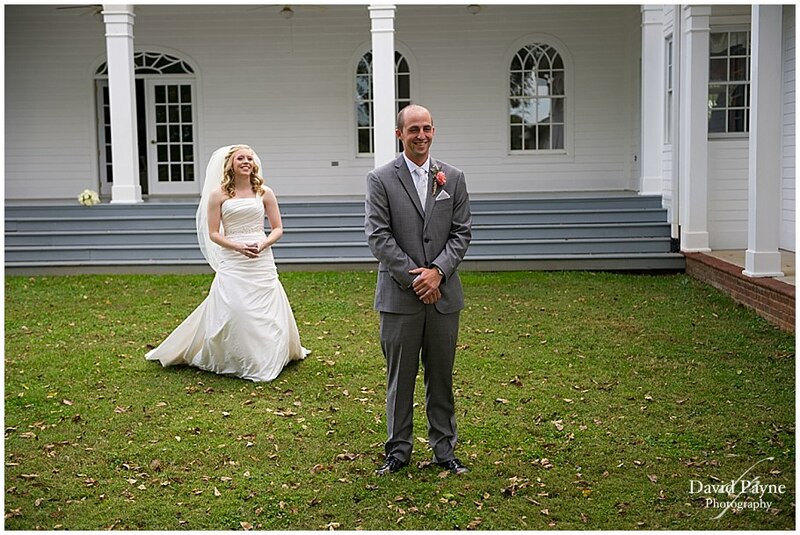 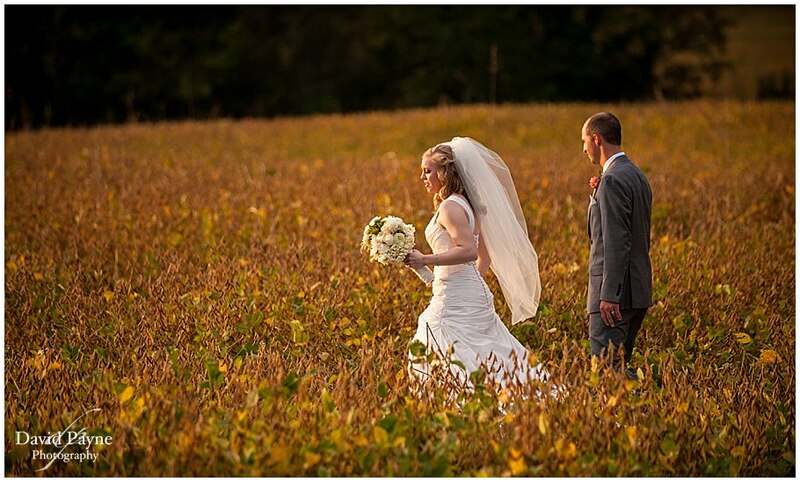 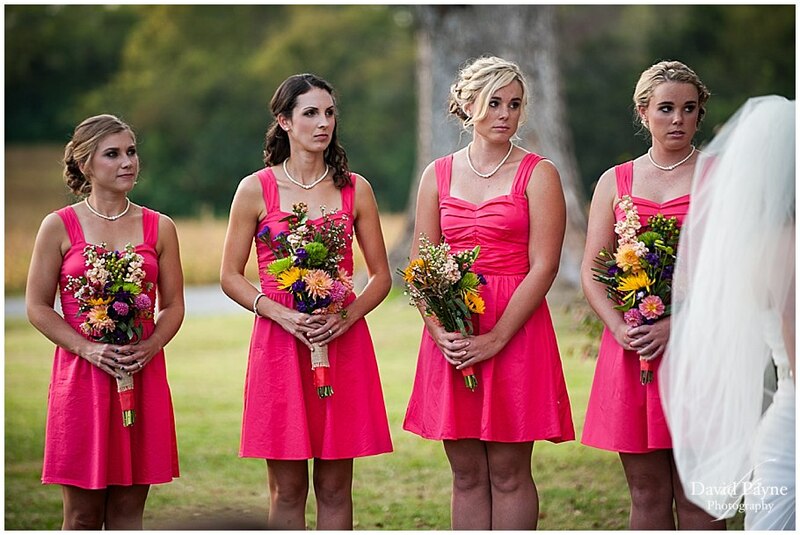 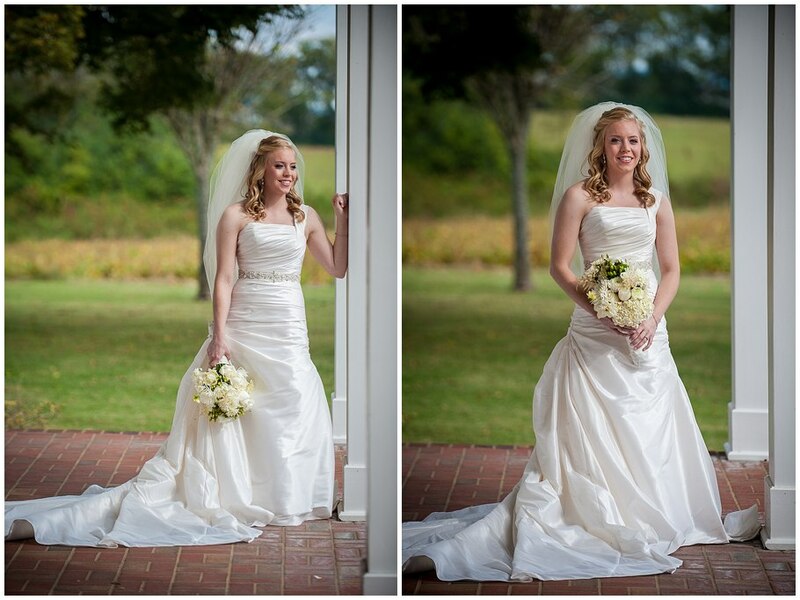 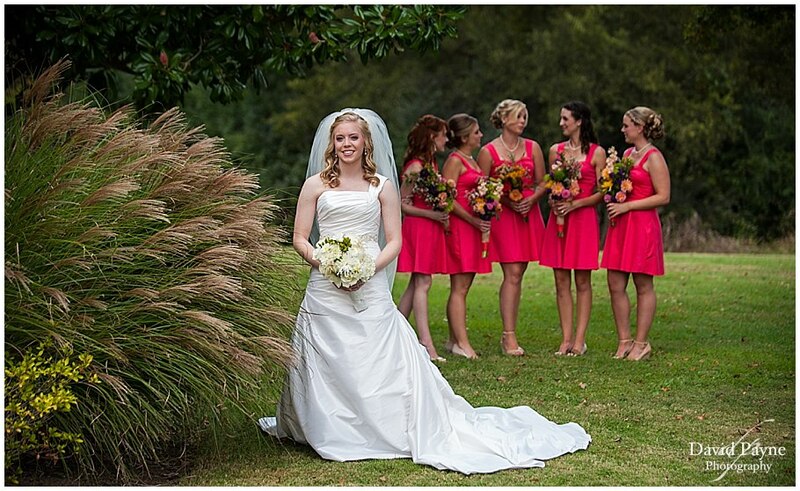 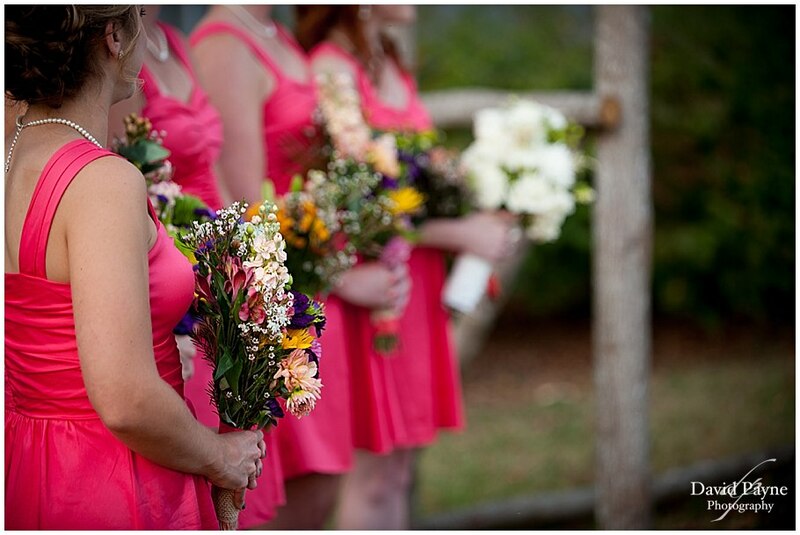 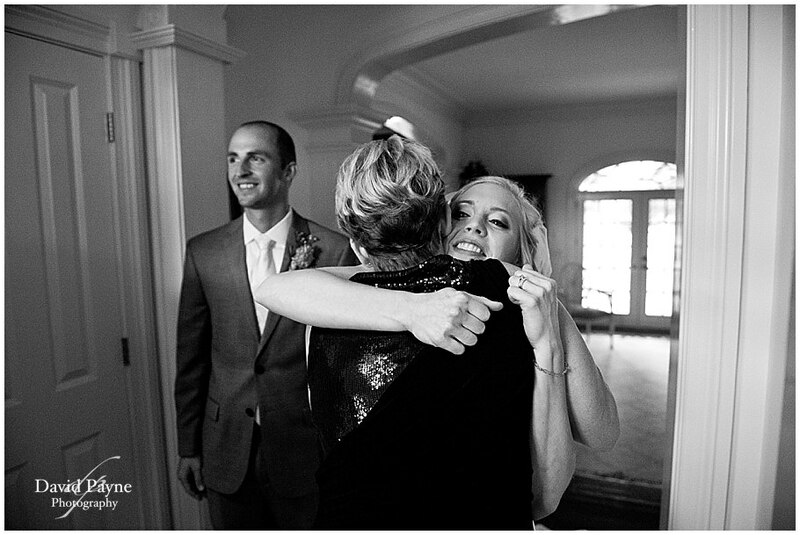 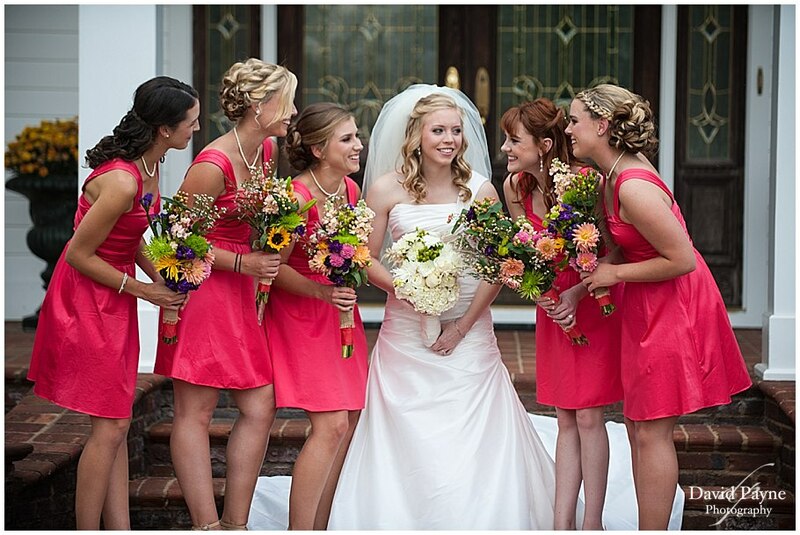 I’m David Payne, an experienced Knoxville wedding photographer with a passion for telling stories with images.